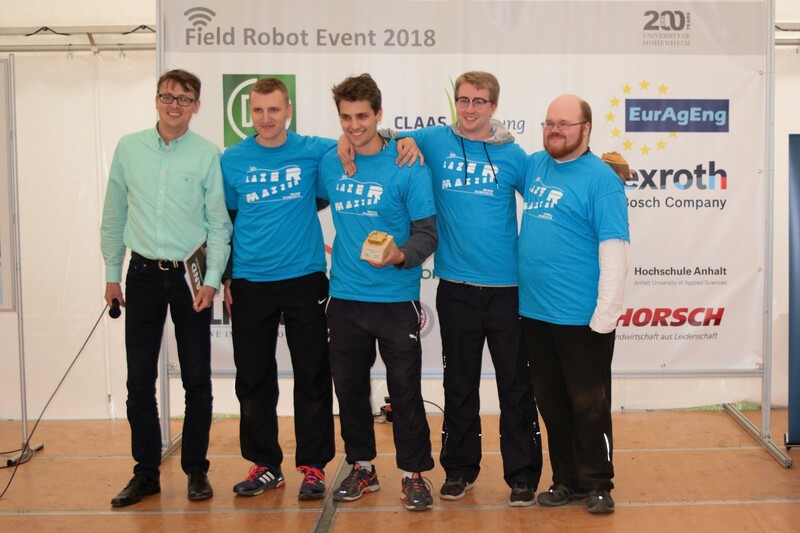 The international Field Robot Event is an annual outdoor contest on an agricultural field, where students and their supervisors compete within several tasks in autonomous navigation and other operations. The FRE has been founded by the Wageningen University in 2003 in order to motivate students to develop autonomous field robots. 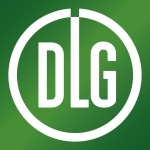 Now we are looking forward to the 16th event and hope to enjoy creative and functional solutions. 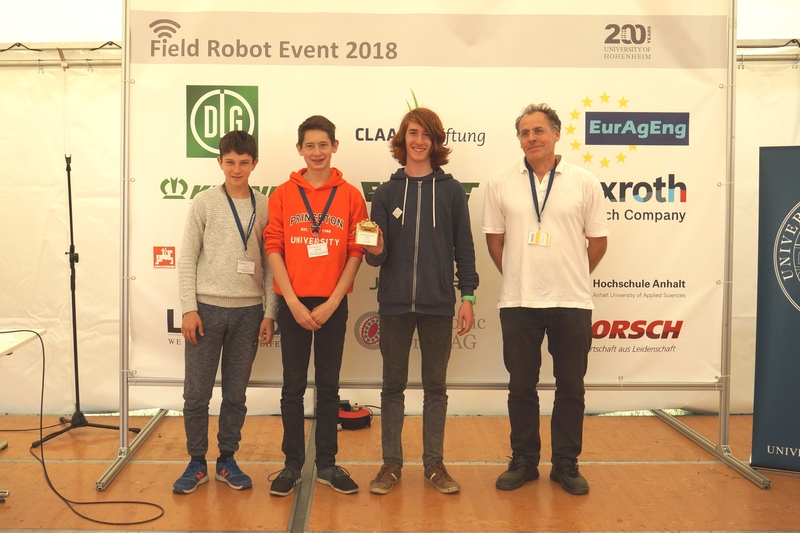 The agricultural tasks will be challenging for the robots and their students, but behind engineering skills we want to promote meeting international colleagues ‐ and of course having fun during the contest!